If you’ve been using mobile wallets and you’ve seen how convenient it is to have one, think of the possibilities with digital currency. According to Investopedia, cryptocurrency is a digital or virtual currency that uses cryptography for security. This is different to fiat money as fiat money refers to a currency that has been declared legally by government regulation or law. It all started with Bitcoin. There are still many questions as to how Bitcoin came to be and as to who the person or people behind the pseudonym Satoshi Nakamoto could be. Bitcoin is the first digital currency that gained popularity. It is important to take note of the difference between Bitcoin price and bitcoin value. Bitcoin price can be referred to as the exchange rate of bitcoin to other currencies, whether fiat money or digital asset. 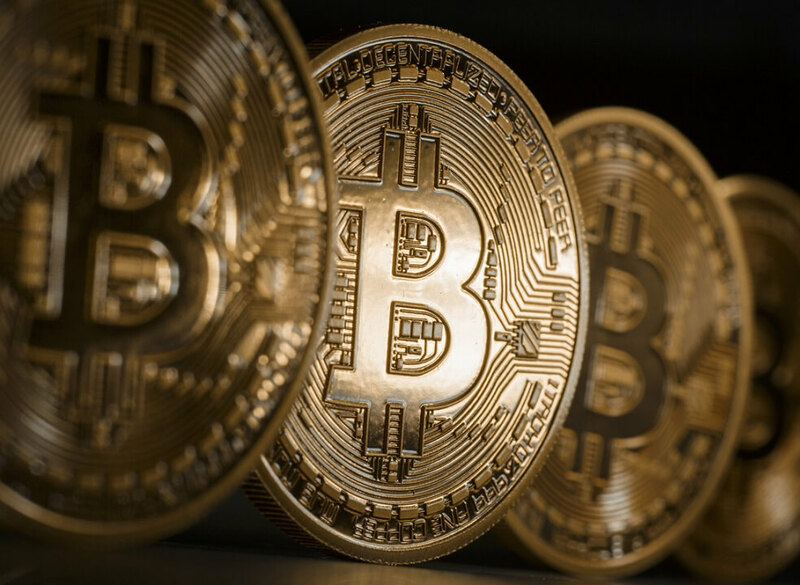 Bitcoin value is a perceived regard for Bitcoin’s benefits and usefulness. Digital assets are affected by numerous factors – which leads to the increase and decrease of its price compared to other currencies. With Bitcoin, every transaction that involves the purchase of bitcoins can lead to an upsurge in its price. In every transaction that involves the selling of bitcoin causes the decrease of its price in fiat or other digital assets. But Bitcoin is not the only digital asset as of today. It has been followed by Litecoin, an alternative which launched in 2011. It was launched with the aim of becoming the “silver” to Bitcoin’s “gold”. Litecoin is a peer-to-peer internet currency that enables instant, near-zero cost payments to anyone in the world. Another example of a booming digital asset is Dash, originally known as Darkcoin. It had been created with the aim to provide a private and instant payment platform. From Darkcoin to Dash, which means Digital cash – this was launched in January 2014. Digital asset can help people in terms fraud as individual digital asset have a digital record. They also offer lower fees in transaction fees, especially when using an ewallet that caters to both fiat money and digital asset. Follow Paycent for more information about the latest news on digital currency.